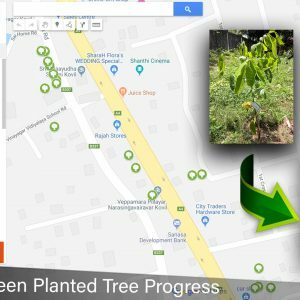 Citizen Journalism at it’s easiest..
Public complaints take a long way to reach the relevant higher officials through traditional communication mechanisms. 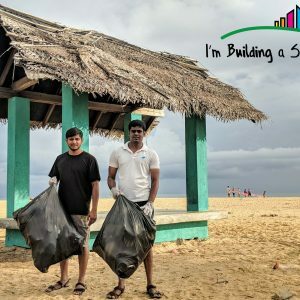 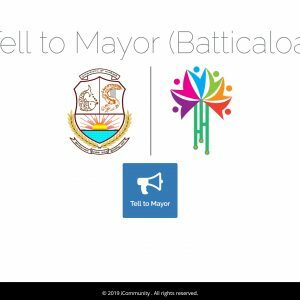 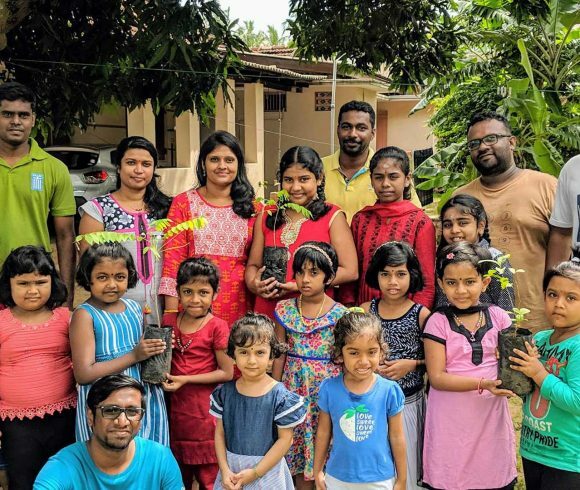 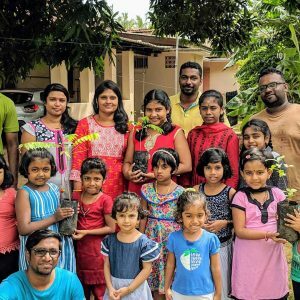 Taking the digital literacy of Citizens of Batticaloa, the Batticaloa Municipal Council in collaboration with iCommunity has established this online platform to ease the process of sorting out complaints raised by the public of Batticaloa Municipal area. 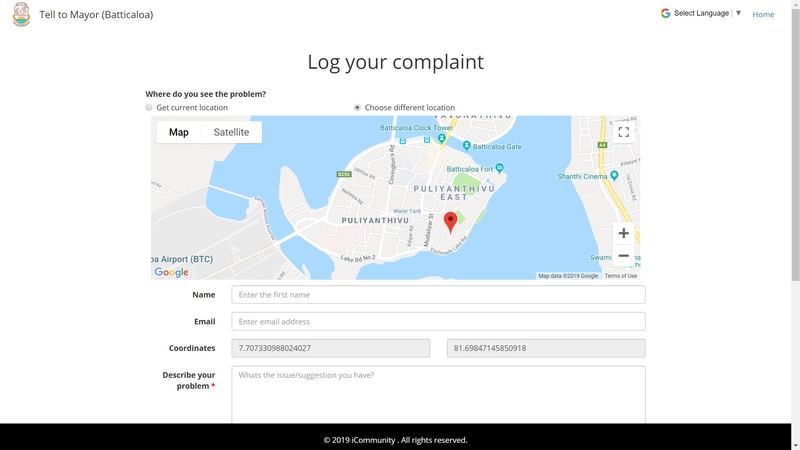 This online platform is designed with a simple user interface in order to avoid any confusions for the public while lodging in the complaints. 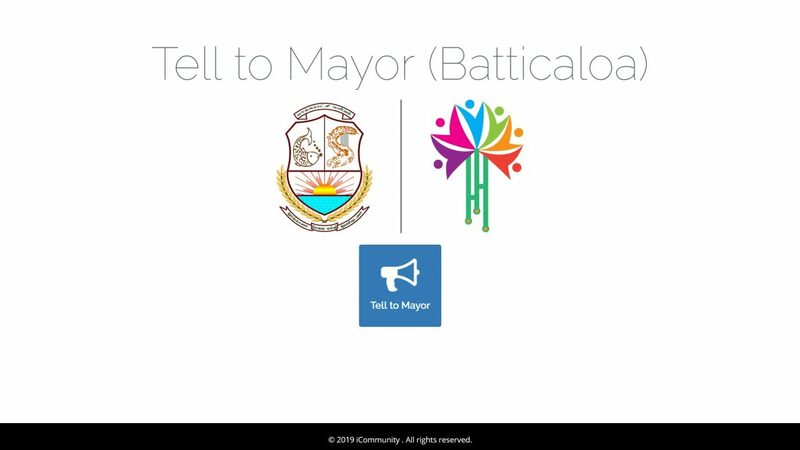 This platform was developed by the R&D team of iCommunity, under the guidance of Honourable Mayor, His Excellency, Thiyaharajah Saravanapavan and has been officially launched at Nutpam Kaan 2019 event on the 15th of January, 2019 with the presence of Honourable Mayor, District Secretary of Batticaloa, District planning director of Batticaloa and the Assistant Commissioner of Local Government.